Recently awarded ‘Best Used Car Scheme’ of 2018 and 2019 by WHAT CAR, Offering award-winning care for your peace of mind, buying a used Jaguar or Land Rover from Listers means you drive away with complete confidence. Please contact us for details of our latest offers on our Approved Used range. 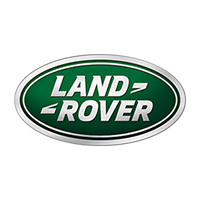 "Every Approved Land Rover includes:"